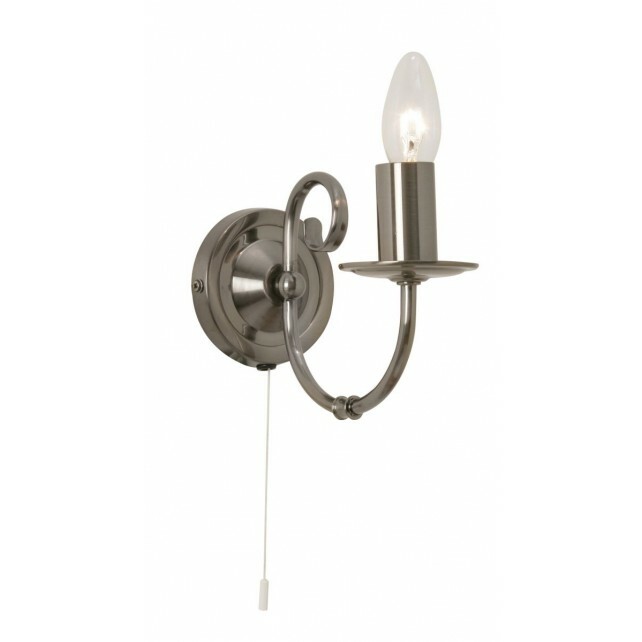 A traditional wall light design, a part of the Tuscany range from Oaks shows a classic design finished in a lovely antique silver. 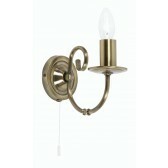 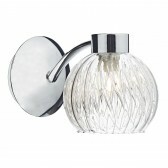 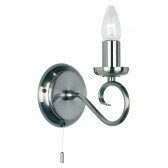 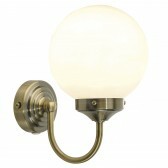 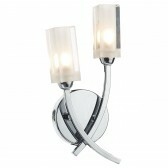 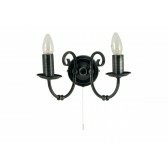 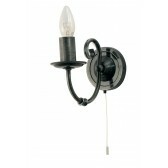 This is the perfect accessory for any room, whether its alone or with the other fittings from this range. 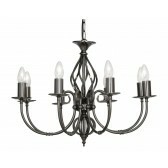 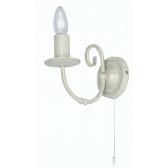 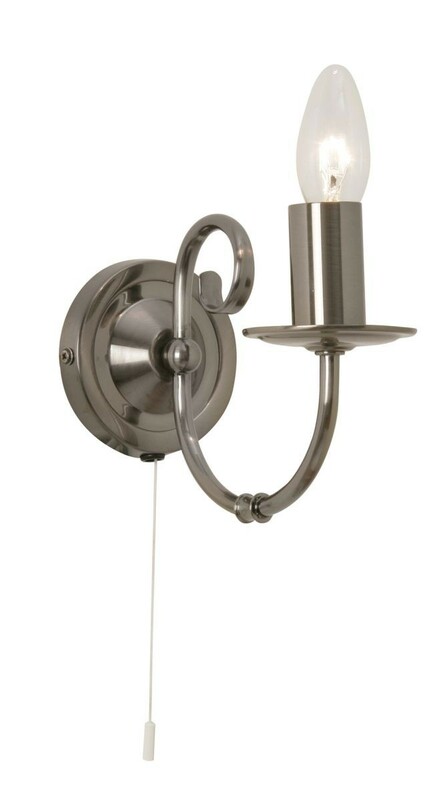 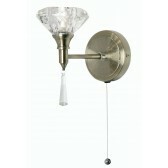 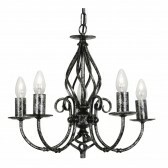 Shown with a pull cord switch, with a swooping elegant arm. 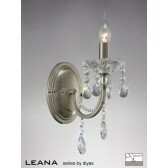 A neat design ideal for living rooms and hallways. 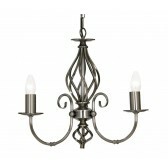 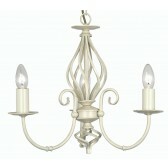 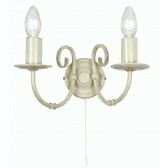 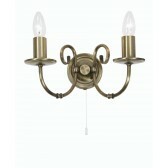 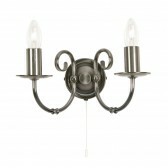 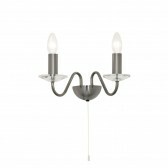 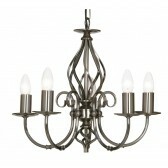 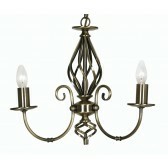 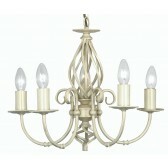 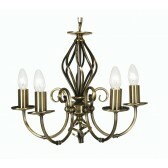 Available in the 2 light wall design.